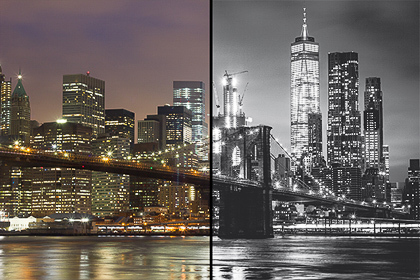 Edit your photographs with a different approach! 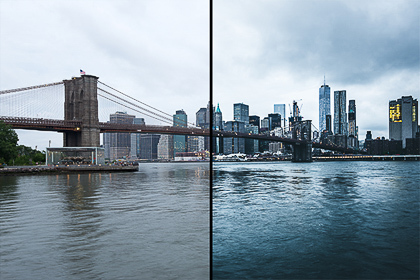 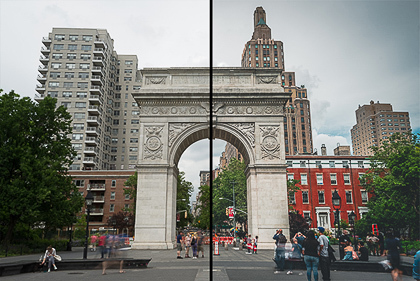 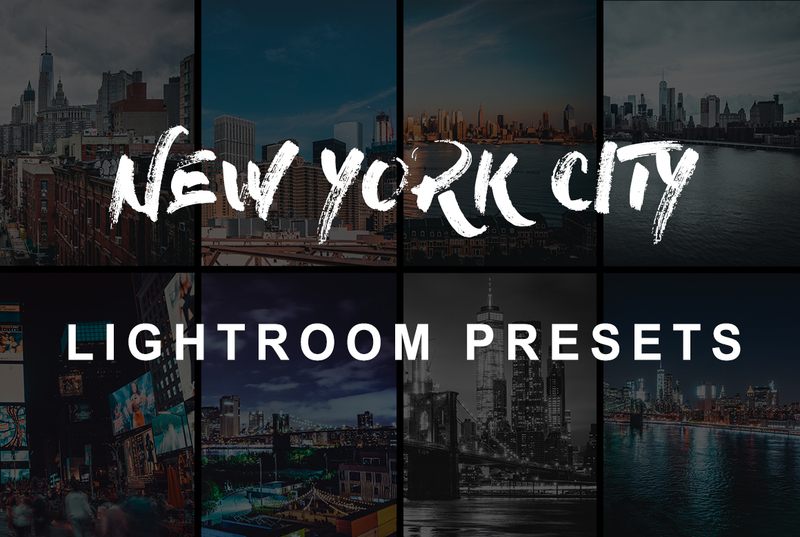 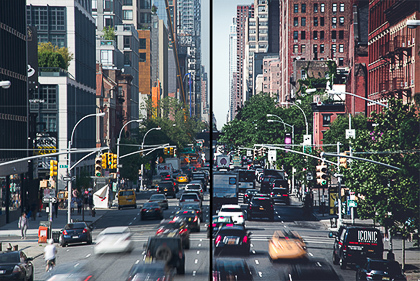 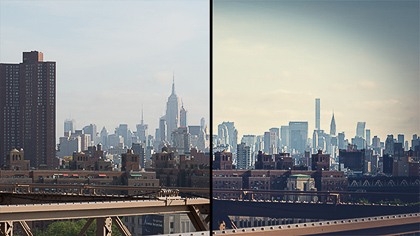 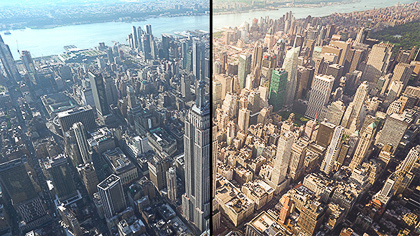 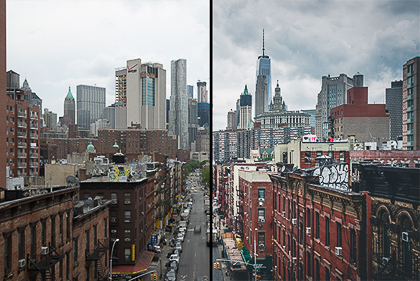 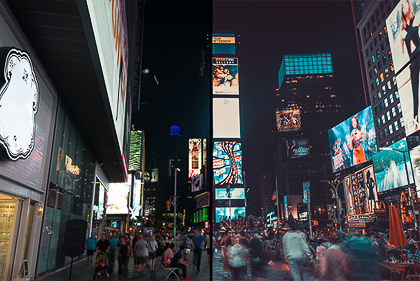 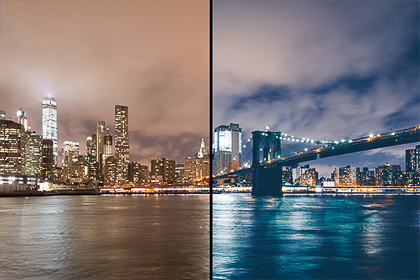 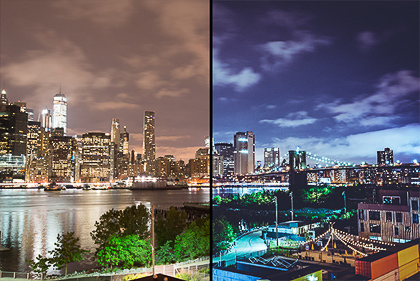 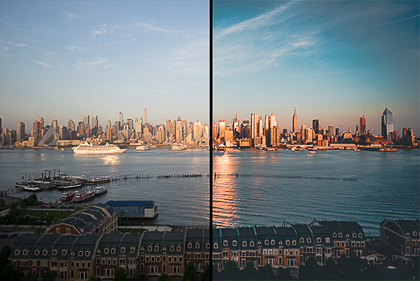 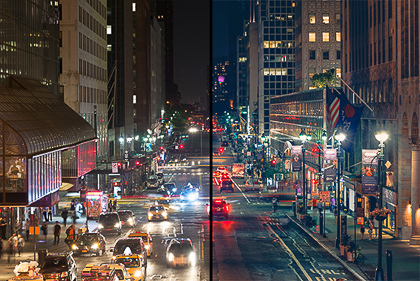 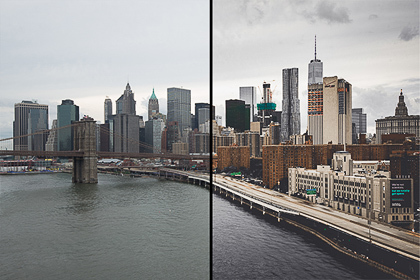 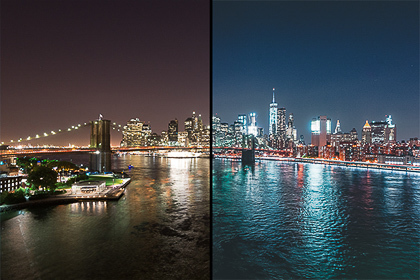 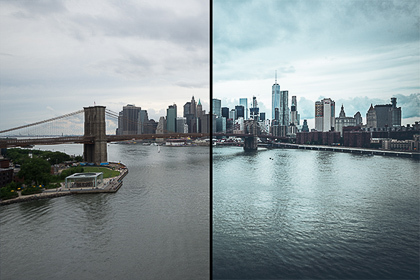 I created these presets while I was editing my timelapse video of the Big Apple. 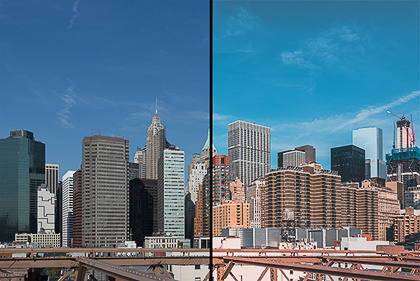 Depending on the context, the environment, the moment of the day you are shooting, this package offers 17 different filters. 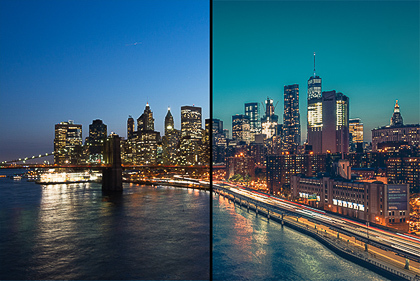 That way will get the one that fits on your own photographs.